New Zealand is a population of mixed cultures, and we are different because we are New Zealanders. Our Kiwiana shows how special Aotearoa is, an isand that is isolated, and unique. New Zealand has lots of treasures like the Buzzy Bee. 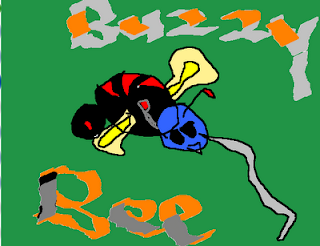 A Buzzy Bee is a New Zealand playful toy, which is an old icon. In the 1930’s the Buzzy Bee was made. Lots of children like to enjoy their Buzzy Bee. greenstone known as pounamu.It is also created out of bones.